We want to make it easier for users to discover and use your apps. So what if your app was just a tap away? What if users didn’t have to install it at all? 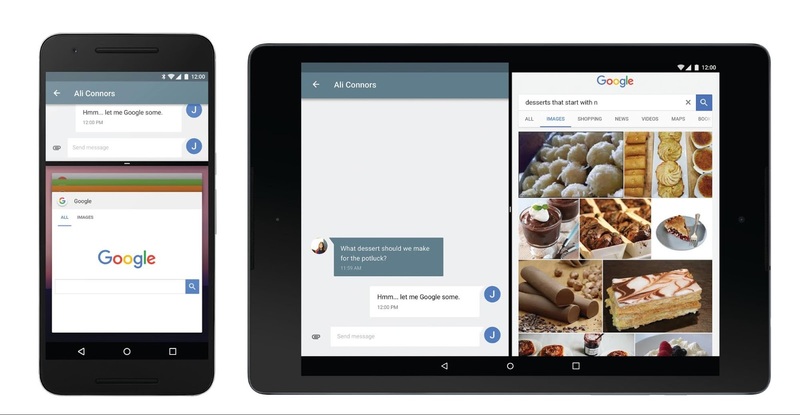 Today, we’re introducing Android Instant Apps as part of our effort to evolve the way we think about apps. 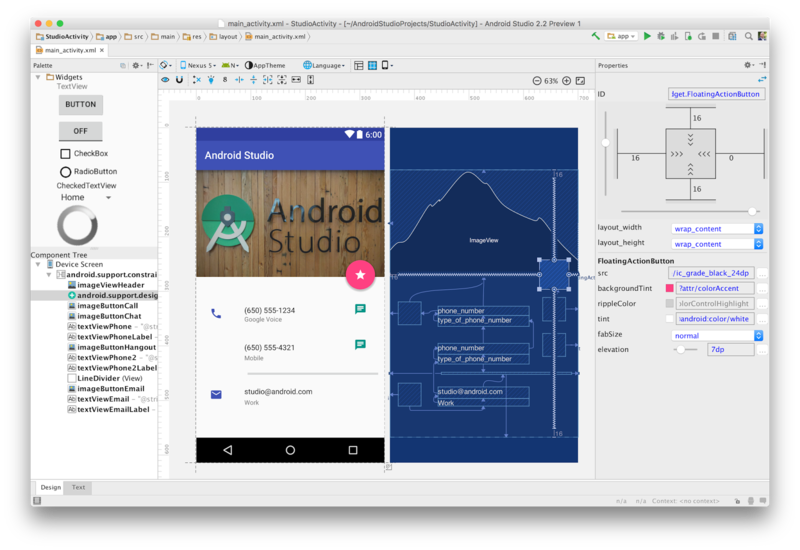 Whether someone discovers your app from search, social media, messaging or other deep links, they’ll be able to experience a fast and powerful native Android app without needing to stop and install your app first or reauthenticate. Best of all, Android Instant Apps is compatible with all Android devices running Jellybean or higher (4.1+) with Google Play services. 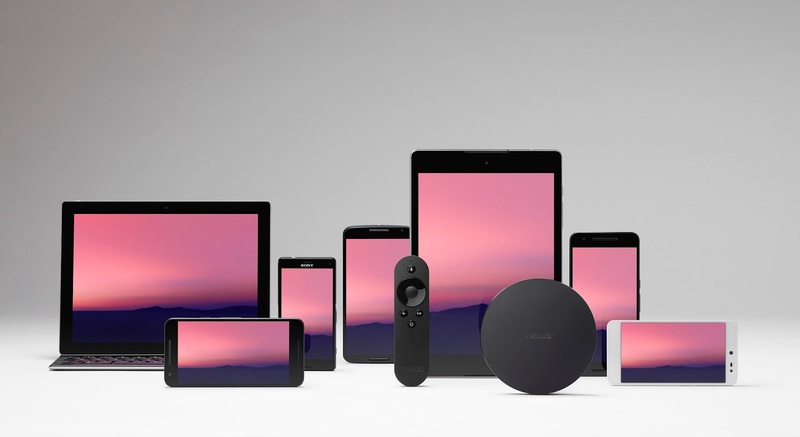 Android Instant Apps functionality is an upgrade to your existing Android app, not a new, separate app; you can sign-up to request early access to the documentation. 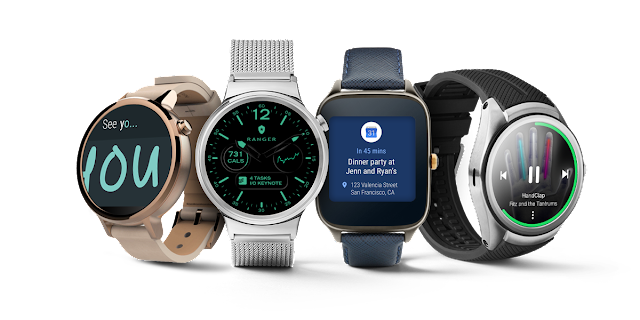 This morning at Google I/O, we also announced the most significant Android Wear update since its launch two years ago: Android Wear 2.0. Based on what we’ve learned from users and developers, we’re evolving the platform to improve key watch experiences: watch faces, messaging, and fitness. We’re also making a number of UI changes and updating our design guidelines to make your apps more consistent, intuitive, and beautiful. With Android Wear 2.0, apps can be standalone and have direct network access to the cloud via a Bluetooth, Wi-Fi, or cellular connection. Since your app won’t have to rely on the Data Layer APIs, it can continue to offer full functionality even if the paired phone is far away or turned off. You can read about all of the new features available in today’s preview here.